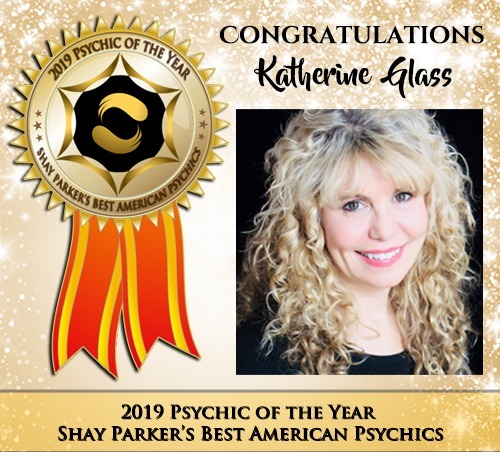 Shay Parker’s Best American Psychics proudly announces Katherine Glass as our 2019 Psychic of the Year Award winner! Woot! Katherine is one of our longest standing members. She has been the recipient of several honors over the years and was even named BAP’s Psychic of the Year back in 2013. She is being awarded the honor again this year due to her consistency in embodying a true Best American Psychic. 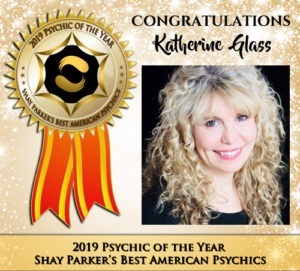 Katherine has not faltered in her support of our company, its objectives and her commitment to being an A-list lightworker. 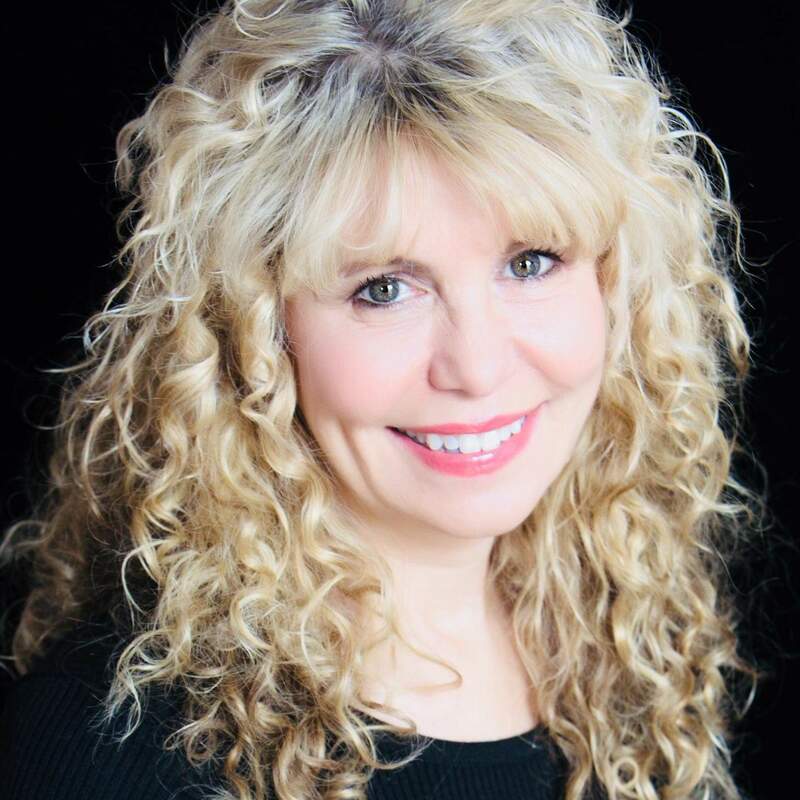 Katherine continually receives wonderful feedback from her clients, is a supportive member of our team, and an upstanding member of the psychic community. 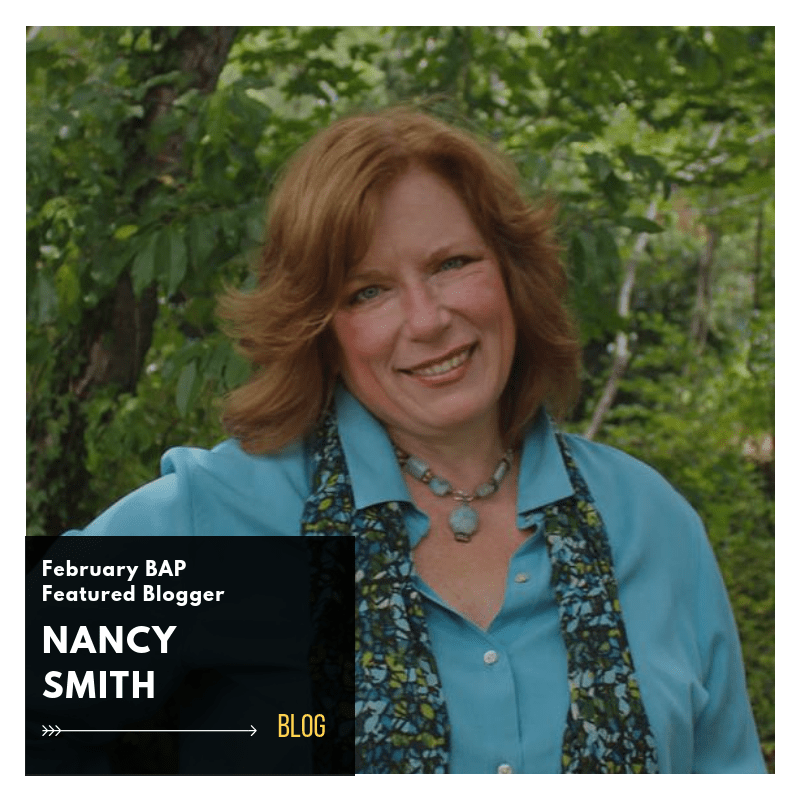 This year, in particular, Katherine has devoted a great deal of time and energy to her support of BAP by offering her expertise as a recurring guest on Metaphysical Minds, being a BAP Featured Blogger, offering tips and tricks for our Instagram followers and more! Gifted doesn’t even begin to cover the extent of Kathryn’s (Katherine’s) abilities. She named so many of my loved ones in spirit that I couldn’t keep up with them. She even talked by name about my daughter who is still living, whose name is incredibly rare. The advice given by my guides and by those helping me from the other side was spot on and we had an incredible act of synchronicity occur after the reading. Kathryn (Katherine) went above and beyond to help me and to get the message to me after the fact. She is such a blessing to the world. Katherine reads for clients from around the world, which truly makes her a blessing to the world. 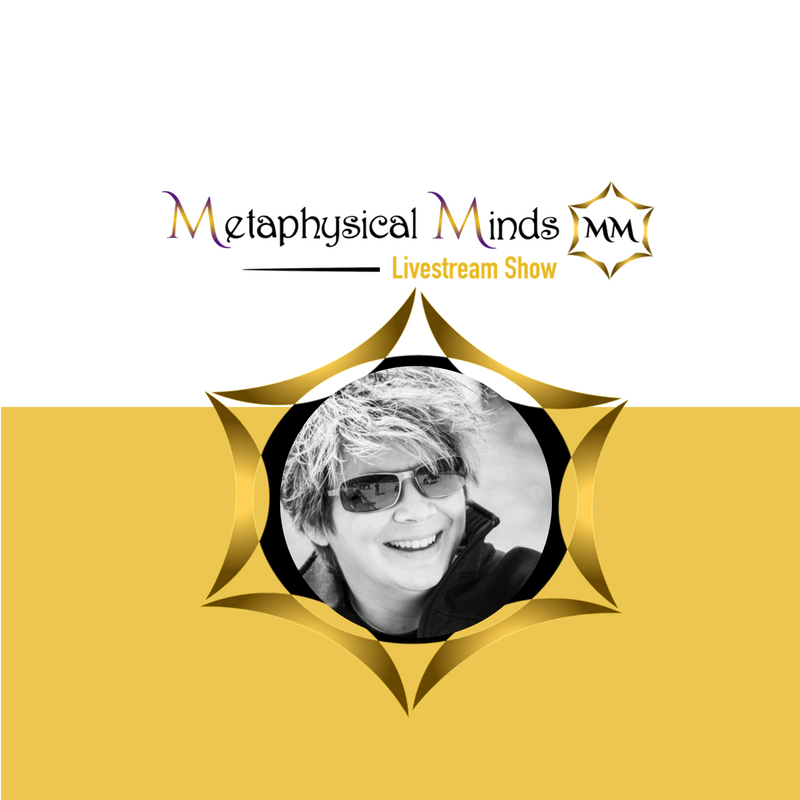 😊 She is a Psychic Medium, Spiritual Coach, and Energy Healer. She teaches psychic development courses. 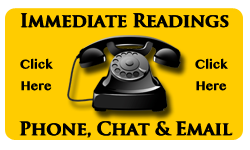 Clients can schedule an in-person reading with her or book a session BestAmericanPsychics.com or through her website. If you’d like to catch an event with her, be sure to watch her page for updates. 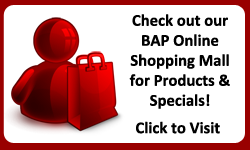 We, at BAP, are thrilled to have Katherine on our team and as part of our BAP family. We excited to offer her this award!